On today’s program, Park City School Board members Andrew Caplan and JJ Ehlers have an update from Tuesday's meeting, including the interviews with the two school board candidates for Julie Eihausen's seat. 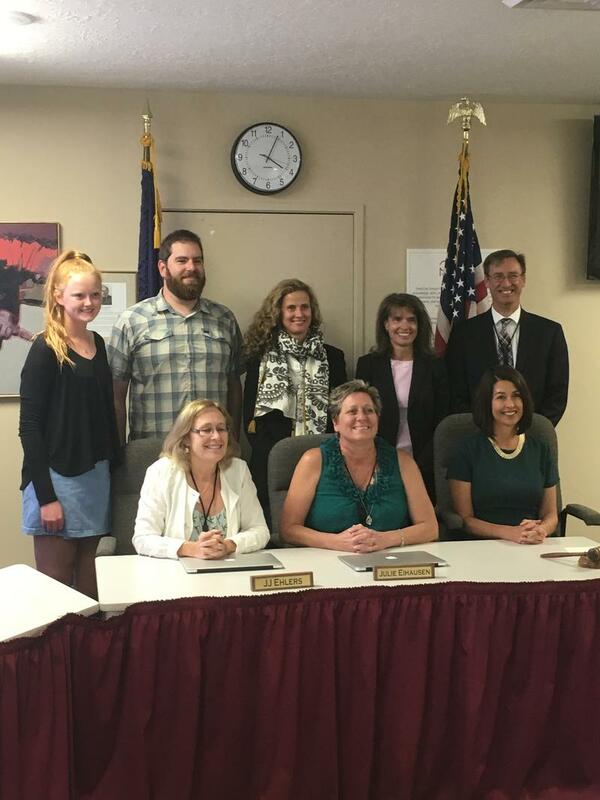 Park City Manager Diane Foster and Parking and Fleet Supervisor Kenzie Coulson have a preview of the agenda for Thursday's city council meeting. Park City Museum Director Sandra Morrison has details on the Grand Opening of the new Education and Collections Center on November 17th. The Park City Board of Education is finalizing the district strategic plan in the next week. They’re holding one more public input session on Wednesday evening and hope to hear from school district residents. 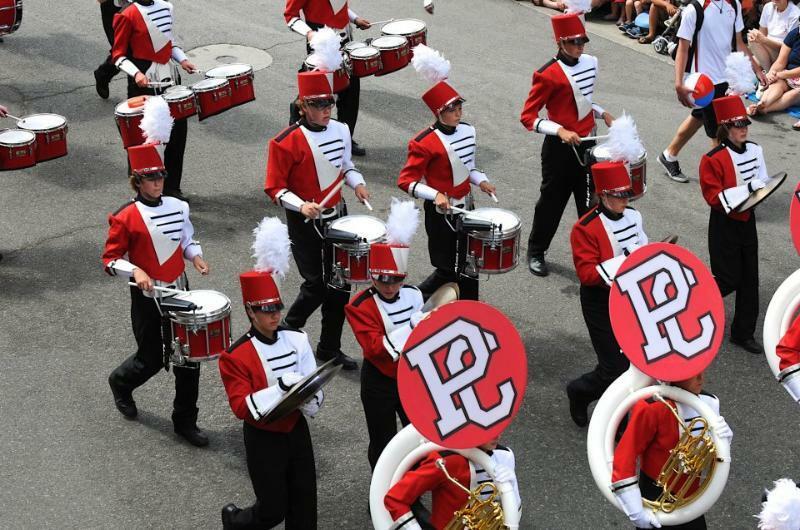 On today’s program, Leslie Thatcher speaks to Park City School Board Members Anne Peters and Andrew Caplan who preview tomorrow's School Board meeting agenda which includes a single topic – an update on the Strategic Plan. Kathy King with Canines with a Cause and Artique Owner Katie Stellpflug discuss their November 3rd event to celebrate Veteran’s Day and raise awareness about PTSD in the military. On today’s program, Leslie Thatcher speaks to Park City School Board Member Andrew Caplan who has a recap about yesterday’s meeting. Summit County Health Dept. Educator Carolyn Rose discusses women's health and breast cancer awareness. October is Breast Cancer Awareness Month and Rachel Kahler, Event Manager with Heber Valley Chamber and Ranger Doug with Riders in the Sky have details about this year’s Heber Valley Western Music and Cowboy Poetry Gathering Oct. 25 – 29th.